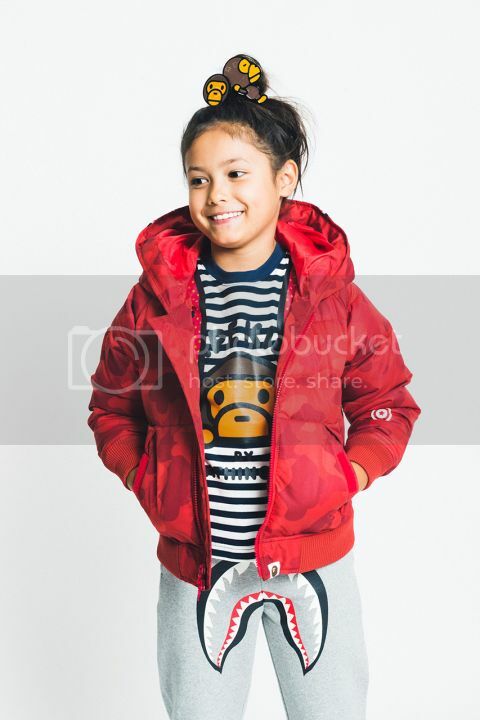 A Bathing Ape has unveiled its 2014 fall/winter collection for kids via a clean, candid lookbook. 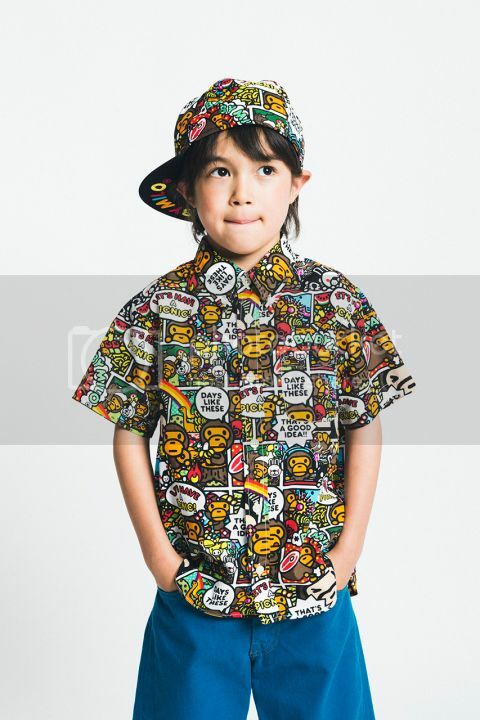 Featuring clothes for both boys and girls, the collection offers up familiar BAPE prints and motifs throughout. 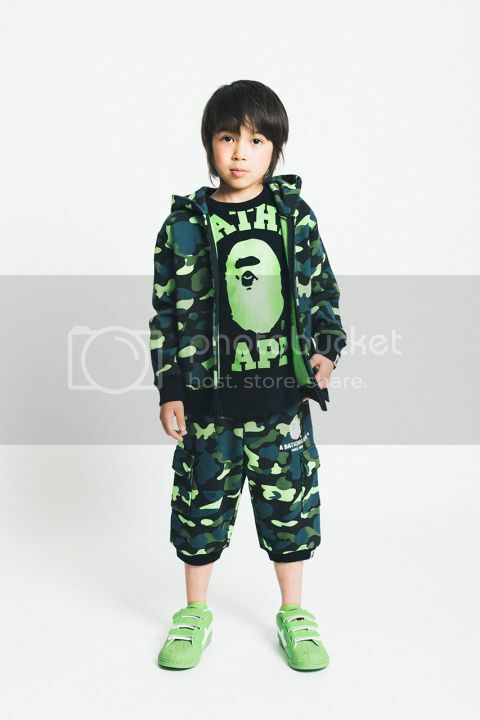 Standout pieces include the 1ST CAMO NEON SHARK ZIP HOODIE and 1ST CAMO NEON SWEAT SHORTS to match. 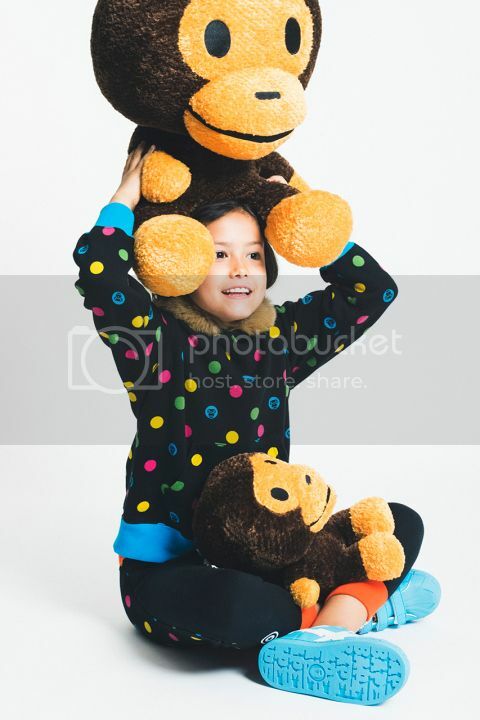 Click through A Bathing Ape’s 2014 Fall/Winter Kids lookbook and head over to BAPE’s site for more information.